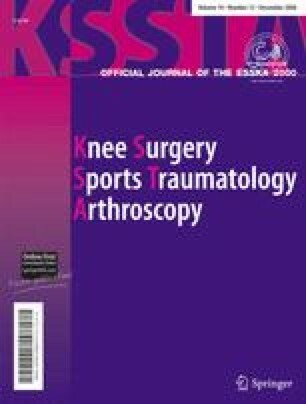 The purpose of this paper is to review the scientific literature on the natural history of bone bruises and the experimental studies regarding the histopathological effects of impaction load on articular cartilage and subchondral bone. Bone bruises with subchondral or osteochondral injuries, or geographic bone bruises seemed to be persistent for years after trauma on MRI. Biopsy samples of the articular cartilage overlying the bone bruise lesions showed degeneration or necrosis of chondrocytes and loss of proteoglycan. Experimental studies using a single impact load revealed chondrocytes death, alteration of the mechanical properties of cartilage explants and/or an increase in the thickness of subchondral bone. These data are indicative of a significant injury to normal articular cartilage homeostasis, and support the suggestion that severe bone bruise is a precursor of early degenerative changes. We recommend delaying return to full weightbearing status when a severe bone bruise is detected to prevent further collapse of subchondral bone and further aggravation of articular cartilage injury.